But given the nature of planning regime here in Canberra and many other precincts nationally and internationally, the possibilities are endless for bad outcomes in our urban areas due to short-term profits being made at the cost of a reasonable level of sustainability, green infrastructure, and 21st-century urban amenities. Both my photos used in this post are of Kambah. This area was planned and developed with a neighbourhood character. Decades on it remains an inviting urban environment. This city has had several versions of planning authorities and many planning, urban and environmental ministers during the last decades. All have had available to them data on what not to do – and how to go about planning and developing urban areas for the 21st century and how to address the issues relating to climate change. The trouble being all the evidence points to the standards required have suited the developers’ requirements (profit and less ‘red’ tape) but sadly have not met what should be 21st-century user (resident) expectations. To be honest, the solutions are not going to be simple, easy or cheap. However they are issues that the current government cannot go on neglecting. Solutions need to be found as good people are living in the newer developments. They deserve to know that the politician they elect cares for the future of their suburbs – no matter what mistakes have already been made. 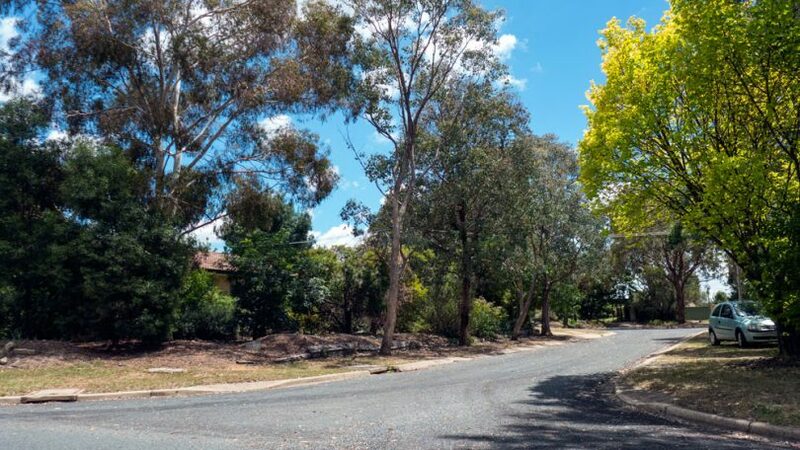 And most importantly – it is time to stop questionable developments and to put in place some real building and development standards to deal with the all the contemporary issues relevant to the various areas of Canberra. What are your thoughts on this issue? Comment below. They don’t get the blazing hot north west winds that we do either. What works in gardens there won’t work in Canberra. Also, the high cost of water in Canberra is now a huge disincentive for keeping things green. Even Parliament House is building a pipeline from LBG to keep the (non-native) lawns green. Ah in the Netherlands they create gardens on the smallest of blocks and shady landscapes streets. THE balconies on high rise apartments are overflowing with greenery. Tim Dyer - the balance between housing amenity and green surrounds. It can clearly be done on small sites however it all comes down to expectations and the difference between want and need. Smaller blocks equals more blocks equals more rates collection of $$$$$ for our gov. The people who approved the projéct should be sued. 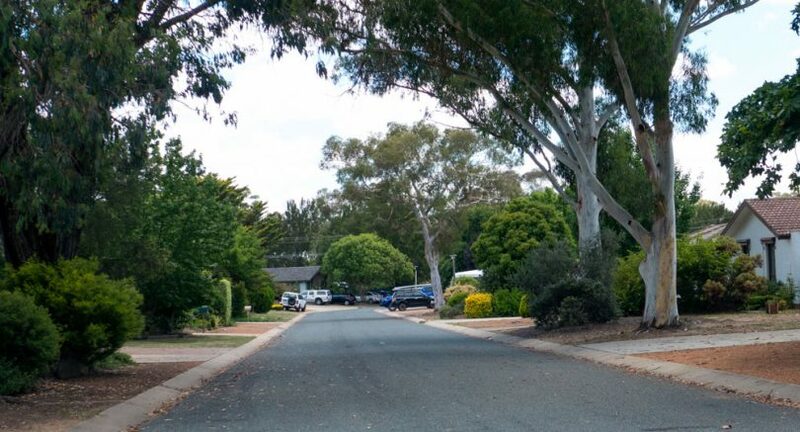 I lived in Gungahlin for 24 years in Nicholls. I agree to many apartments. Town planning is to blame but home owners need to take responsibility also. Not all plant trees and a lot do not maintain their properties. I notice the difference living on Sunshine Coast. I do wonder when people buy houses and then don't care about the garden, letting the grass grow, etc, (or maybe, mowing the grass, but what appears, reluctantly) why they didn't just buy an apartment. It appears that would suit them better. Or landlords who never thought about gardens in the first place. Renters usually aren’t allowed to plant shrubs or trees. It remain to be seen if Gungahlin becomes a slum. People make the place for example - on how gardens & surrounds are keep - it’s choice or effort. No difference to larger blocks where upkeep is let go - due to costs or aging of residences. Then there are duel- occupancy - ram as many houses on a large block as possible! Society needs to address the urban slum in all cities or suburbs. After all we vote govts in or out. Whether it govt or people we are driven by the $$. So before pass judgment on Gungahlin - look the big picture on things developing all over Australia - look at Sth west Sydney the new Oran Pk region. Yes, I refer to those developments as slums of the future. In Braddon developers were told the street trees next to their redevelopment must be removed, and this has started already. In The City Ltd carried out a survey of missing street trees in the CBD and offered to replace them at no cost to the government but their offer was rejected. In The City Ltd have now been disbanded.